Are you planning a fun-filled beach holiday in Hawaii? 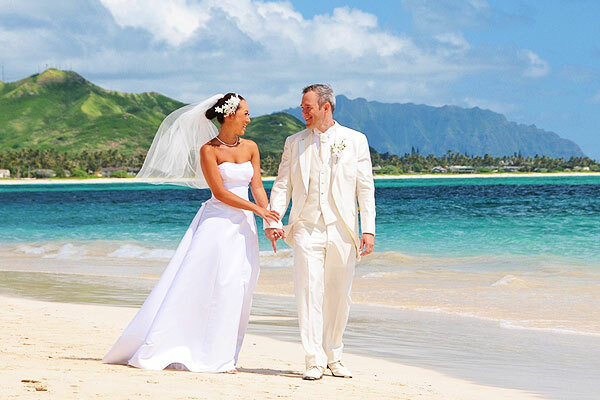 Want to make your destination wedding in Hawaii worth remembering for everyone? 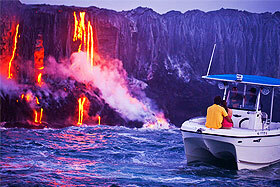 Are you an adventure lover seeking an action-packed vacation in Hawaii? For safe and reliable ground transportation, count on Charter Everything. 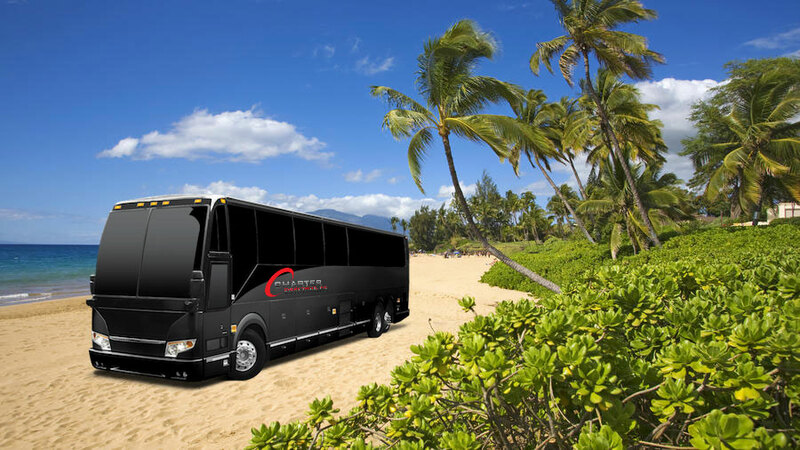 We are the #1 charter bus rental company in America, offering professional group transportation services in Hawaii and other parts of the country. Having years of experience in this field, we understand how challenging it can be to find a suitable charter bus rental company for your upcoming Hawaii tour. At Charter Everything, you can have a perfect mix of outstanding transportation management solutions, the finest fleet of luxury vehicles, and affordable prices. We provide Hawaii charter bus rental services for sightseeing and adventure tour, weddings, corporate trips, sports events, church groups, school field trips, and night outs. Our experts are available 24/7, 365 days a year to answer your charter bus rental questions to satisfaction, and create the best itinerary for your next event. 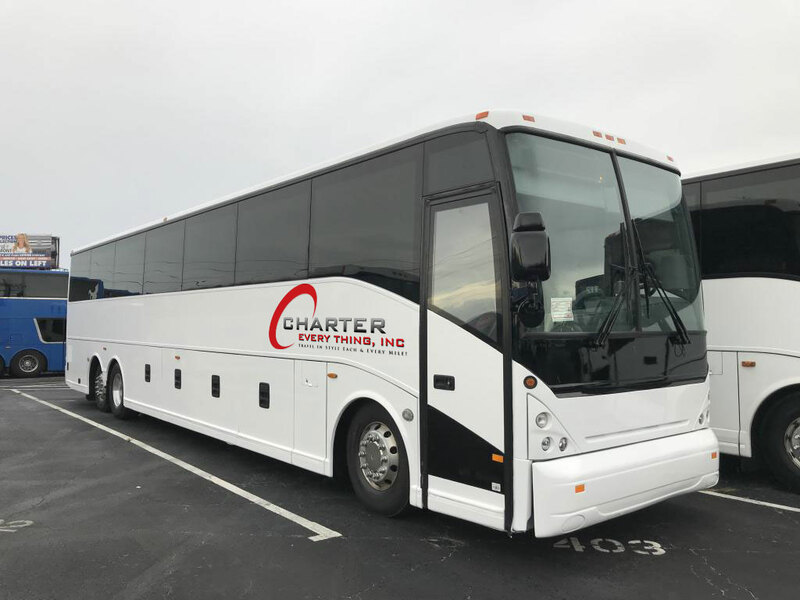 With the commitment to provide superior customer service and highest standards of quality, we provide the finest fleet of motorcoaches and charter buses with varying passenger capacity and modern amenities. Our exclusive range of vehicles includes 61-seater deluxe motorcoaches, minibuses with a passenger capacity of 38, party buses, school buses, sprinter vans, and limousines. From families to elite corporate travelers to professional athletes, we promise a unique and enjoyable experience to every passenger on board. Nothing beats our mission to offer a safe and reliable ground transportation solution to our clients! For us, the safety of our passengers is the top priority. With this in mind, we source the best-in-class vehicles that feature the highest standards of safety parameters. Periodic maintenance is an integral part of our commitment to quality, and we ensure that our skilled technicians check every vehicle in details before it hits the ground. We also give importance to hiring qualified chauffeurs who have good experience driving on the roads of Hawaii. A background check is a must that helps us ensure that our people are trustworthy and generous. We prefer hiring local drivers who are aware of the road and weather conditions, and likewise, can provide reliable transportation solutions. Count on our licensed drivers to have complete peace of mind when traveling with Charter Everything. Wedding: A destination wedding in Hawaii is like a dream-come-true. Hawaii is a paradise of amazing scenic beauty, sugar-kissed beaches, and a pleasant climate, making it an ideal backdrop for a gala wedding ceremony. To make your big day a huge hit among the guests, we will take care that they stay organized and reach the venue on time. Our charter buses with different passenger capacities are perfect for any group size. From outstanding transportation to airport pickup and hotel shuttle, we are here for all your wedding travel needs. We also provide charter bus rental services for bachelor/bachelorette party, bridal shower, engagement, wedding photoshoot, and rehearsal lunch or dinner. Adventure Sports Event: Having exotic beaches, volcanoes and coral reefs, Hawaii attracts adventure lovers from different corners of the country who visit the state in groups to be a part of the thrill and excitement. For them, Charter Everything creates dedicated itineraries with world-class vehicles featuring modern amenities. All our buses have spacious luggage compartments to provide abundant room for carrying your baggage and sporting equipment. Stay tuned, enjoy music or sit back and relax; we promise you a quick and hassle-free transportation experience that will gear you up for adventure. 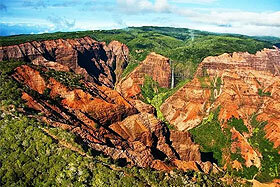 Corporate Tours: Do you have an upcoming business meeting or convention in Hawaii? Want to incentivize your team with a corporate tour? Trust us for professional charter bus rental services, designed to create a strong impression. Our corporate transportation solutions feature comfort, sophistication, and promptness. We also provide charter bus rental services to transport elite corporate travelers and VIPs. Night Out in Hawaii: The pulsating U.S state is beautiful in the morning and wild in the evening, which makes it perfect for a fun-packed night out with friends. As you become busy in making the night memorable, give us the responsibility to transport you in a safe and reliable manner. We have the finest selection of party buses that can accommodate up to 40 passengers and feature world-class amenities such as leather seats, restrooms, plasma television, media system, wet bar, black tinted windows, Wi-Fi, PA/microphone, moon roof, fiber optic lighting, and surround sound system. Our private party buses and personalized services are sure to set the perfect mood for a great night out. Hawaii Sightseeing: If Hawaii’s golden sand beaches, laid-back tropical atmosphere and glittering waterfall pool allure you, this is the time to make your dream come true. Plan an exotic holiday in Hawaii while we can take care of your transportation needs. Whatever be the group size, we have the right choice of vehicles for you. Explore the massive Kilauea Volcano with a barren lunar surface or watch the waterfalls cascading down the mountains on the Na Pali Coast. 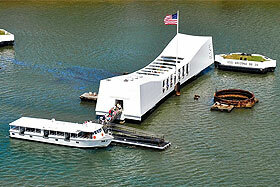 See the sights of the stunning Waimea Canyon or discover the rich history of U.S. at Oahu’s Pearl Harbor. When it comes to professional and reliable charter bus rental solutions in Hawaii, Charter Everything Inc. is a name you can trust. We offer a wide range of transportation solutions that meet the diverse needs and budget of our clients. We leave no stone unturned to provide the highest quality standards, but at the same time, we make our services affordable for our customers. Our travel representatives are available 24/7 to guide you to book the right charter solution for your upcoming event in Hawaii. Have last minute plans? We also accept bookings in short notice. We are flexible with your travel plans and can include any changes to ensure you complete peace of mind.